A complete listing of the trips. The first ever image census of all recorded Pony covers. 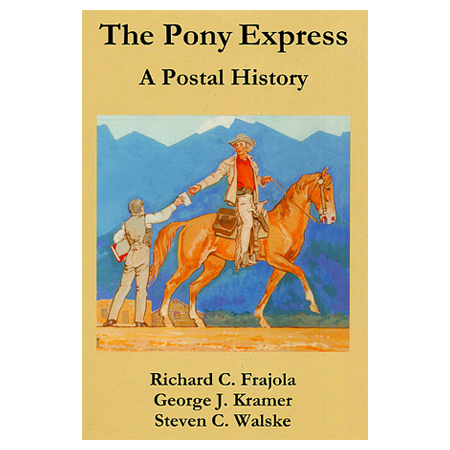 Details of postal and historical operations. A breakout of all six rate periods. Copyright 2005 – 2013 by The Philatelic Foundation, a not-for-profit Corporation chartered by the State of New York and devoted to Education through Expertizing and Publications since 1945. An essential tool for understanding the postal history of Hawaii. An outstanding work of depth and wide interest. A very high level of scholarship and new information leading to new conclusions. This will be the standard reference for a very long time.